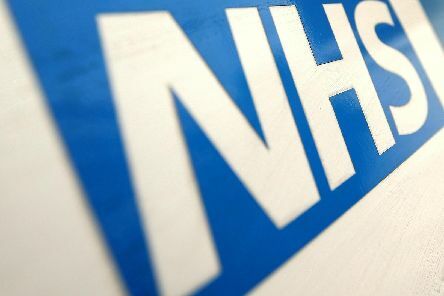 Almost 100,000 additional general practice appointments will be available right across the country over the Easter Bank Holiday weekend, with patients in Lancashire and South Cumbria set to benefit from local plans for convenient care, the NHS has confirmed. A new chief executive has been appointed by Lancashire Care NHS Foundation Trust. 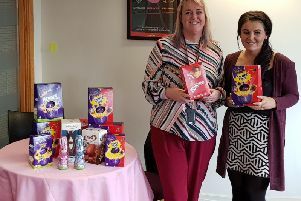 The Calico Group is encouraging companies and individuals across the region to donate Easter eggs and spread the festive cheer among some of their more vulnerable service users and their children. 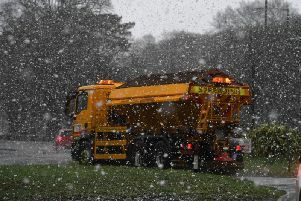 North West Ambulance Service is appealing for youths to stop throwing stones at emergency ambulances - before someone is seriously hurt. 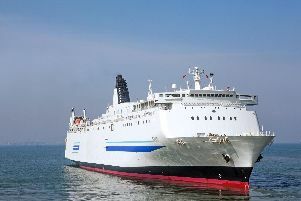 The Big Ferry Fortnight public ballot is now open, with over 2,400 free pairs of ferry tickets up for grabs during Big Ferry Fortnight, which runs from March 23 to April 6 this year. 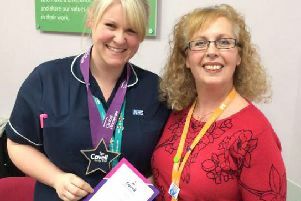 A specialist safeguarding midwife from Morecambe Bay has become a winner of a Cavell Star Award. 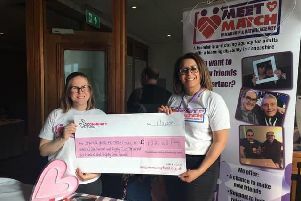 Two Morecambe Bay nurses have joined a cancer charity's nurse specialist team. 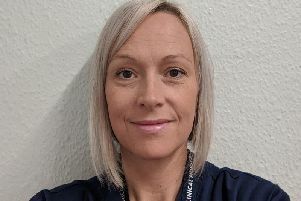 MPs across the North West have been asked to nominate their health and care heroes as the NHS launches its parliamentary awards to recognise staff who go above and beyond the call of duty. 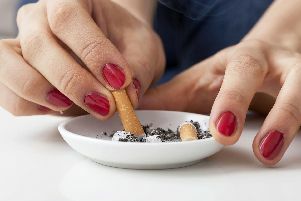 This National No Smoking Day (March 13), the NHS is offering smokers specialist support to quit. 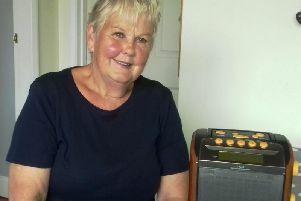 Visually impaired people in Lancashire are being invited to see if they are eligible for a free specially adapted audio device from a leading blind charity. 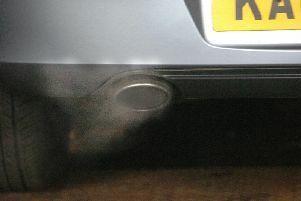 Lancaster City Council is asking for people’s views on how to improve air quality in the district as it looks to produce a new action plan to tackle the issue. 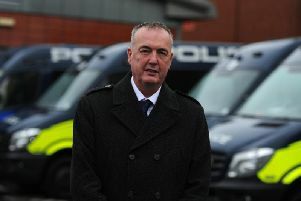 Lancashire Police and Crime Commissioner Clive Grunshaw has warned that small and medium-sized businesses are the most vulnerable to cyber criminals, at an event aimed at helping them understand the risks and prevent them becoming victims. Lancashire Teaching Hospitals NHS Foundation Trust has recruited the highest number of patients in the UK into an innovative kidney cancer trial - and is also the sixth highest site globally for recruitment into this trial. 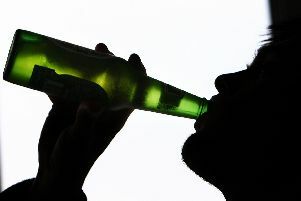 As the region’s party-goers are getting ready for a big night in the Christmas calendar, North West Ambulance Service is preparing for one of their busiest nights of the year and urging people to plan ahead to avoid unnecessary 999 calls this ‘Mad Friday’. 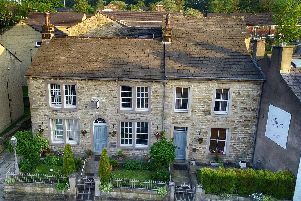 All patients across Lancashire can now access general practice appointments in the evening and weekends, NHS England has announced. 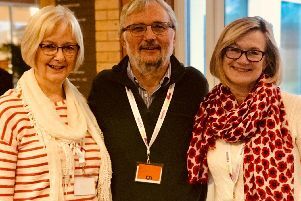 Delegates from Lancashire Church of England parishes gathered for their first conference in 10 years - and turned a little corner of Derbyshire into ‘red rose country’.